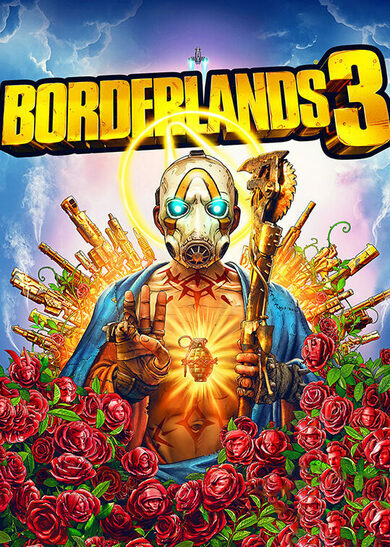 It’s official, Borderlands 3 is a thing, and in fact, it’s a thing that you can already pre-order! 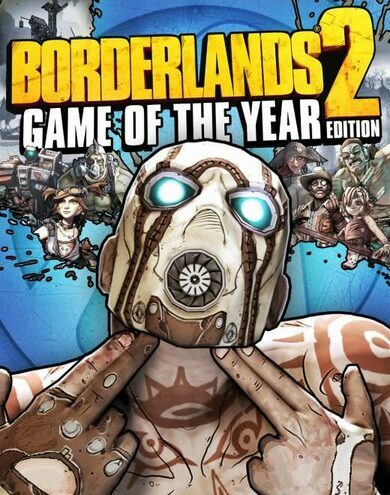 Apparently, Gearbox Software developer didn’t sleep during the time in-between the two releases, and how do we know? Because the newest post-apocalyptic shooter-looter adventure looks tighter than ever before, even without including a bazillion of new guns! But It Does Include them! Yes, the next in line sequel to the thrilling adventures includes exactly that amount of gunz! Bazillions! How much is that? 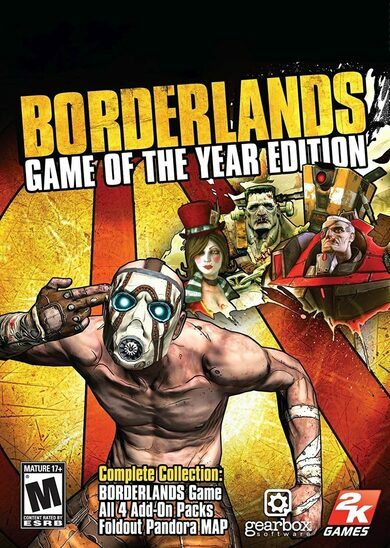 Enough to know that Borderlands 3 is going to rock. We’ve seen rifles with self-propelling bullet shields, we’ve seen rifles spewing volcanoes, but have we seen guns with legs?! This iteration promises to bring plenty of innovations all throughout. Along the newest adventure that Borderlands 3 presents, there comes a completely new cast of Vault Hunters as well! 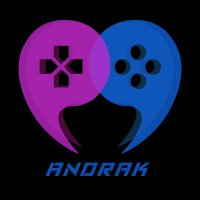 The four protagonists in the new release are Moze, Amara, FL4K, and Zane. These four new heroes are customizable beyond your wildest expectations, and their new and astonishing skillsets will surprise even the pickiest critic! The Most Brutal Encounters to Date! 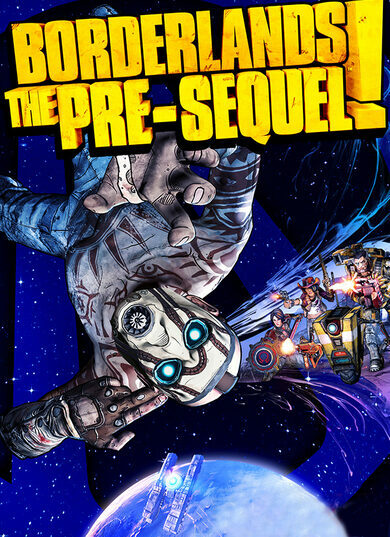 Buy Borderlands 3 Pre-Order and face the worst of the worst scum of the galaxy first-hand! Be the first to show them who’s the boss around! Face psychos, religious fanatics, and all kinds of other evil doers. This journey will put you through challenges extending far beyond the Pandora’s borders, so get ready, as Borderlands 3 will present itself in completely new depth!